Scottish broadcaster STV will make television history next week when it becomes the first broadcaster in the UK to televise a Scottish court hearing live and in full. Beginning at 10.30am on Monday, 7 September, the case will be heard by judges Lady Paton and Lord Matthews in the Election Court, which will sit for the first time in Scotland since 1965. Coverage will be broadcast live on STV's two City TV channels STV Glasgow and STV Edinburgh. A live stream of procedings will be provided online via the STV Player to viewers across the UK, including those in the MP's constituency in Orkney and Shetland. STV will also provide television pictures from the Election Court to other broadcasters and media organizations. The Court has also agreed that journalists will be allowed to use Twitter to tweet live. 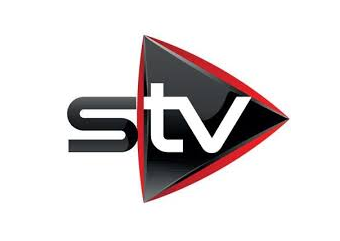 STV Edinburgh and STV Glasgow are available on Freeview channel 23, Sky channel 117 and Virgin channel 159 in both broadcast areas. Viewers with a Sky box living outside of the central belt of Scotland can access STV Edinburgh or Glasgow via manual tuning.